No one puts baby in a corner! Or maybe they do with these very different picture frames. The Angled-Corner Picture Frame literally wraps around or bends into corners, allowing you to use all that previously dead wall space for family snaps. I often joke that my mum couldn’t possibly fit another photo of her grandchildren in her house – think again! 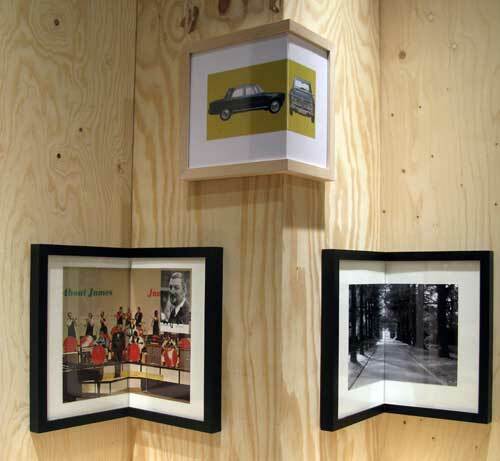 Equally unusual are the Object Frames created by Steven Haulenbeek. 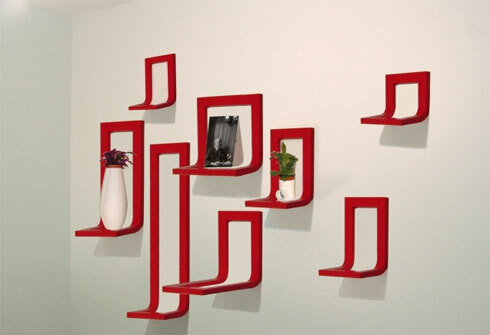 Designed to look as though the photo frames have been bent away from the wall, the ‘frames’ create a shelf, perfect for displaying small objects or collections. Thanks to Babyology reader Eman for these frame tips.